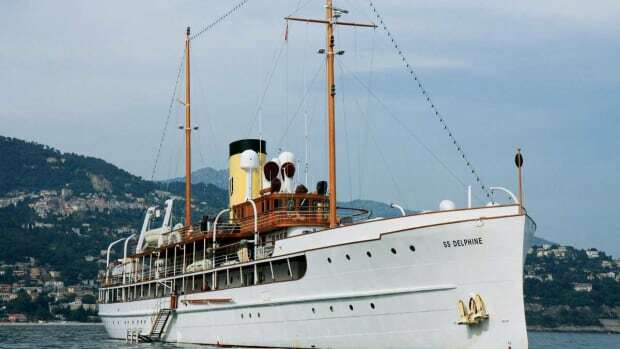 Delphine, the last private yacht to navigate with a steam boiler, has had a remarkable history. Great Lakes Engineering Works built the yacht for car industry magnate Horace Dodge who tragically passed away prior to her launch in 1921. She had some illustrious voyages, mainly on the Great Lakes, but was primarily used for cocktail parties.